Boyle & Dalton is a hybrid publisher. We partner with the author for the publication of the book, and the author shares in the production cost of the book. 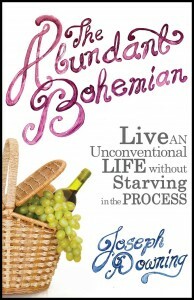 Our unique approach combines the economic advantages of self-publishing with the quality standards of traditional publishing. This means that while our authors pay for some of the cost of their books up front, we pay a royalty rate that is 1,000% (that’s 10x) the industry standard royalty rate. We also vet books for quality and insist that every book undergo a rigorous, professional production process, which is identical to the process a book would undergo if published through a traditional publisher. Because the author shares in the cost, it reduces our risk, which means that we can look solely at quality when evaluating manuscripts, and take risks on projects that might be passed over by traditional publishing houses for reasons other than the quality of the writing. And because the author is contributing to the production cost, we give them full creative control of the project, ensuring that the final product is consistent with their artistic vision, but produced to the quality standards of our expert production staff. Traditional publishing is outdated and slow to adapt. It’s producing poor books for the wrong reasons and letting great books slip away unpublished. And self-publishing is too risky for some authors. 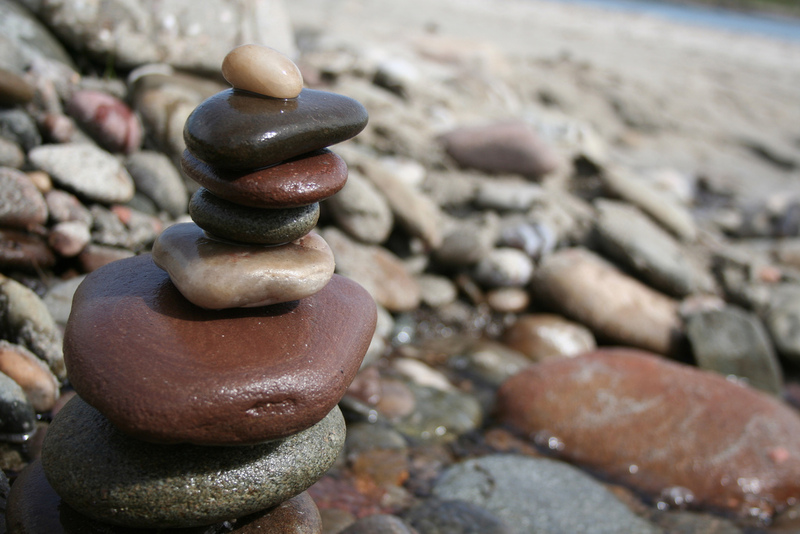 There are too many variables and in so many cases, the production quality suffers. Hybrid publishing is a win-win. We’ve captured all of the benefits of self-publishing, but maintained the quality and production standards of traditional publishing. 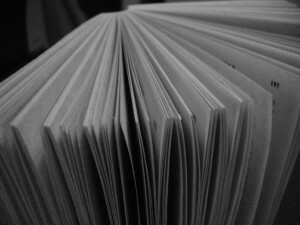 Authors retain the creative control they would have if they self-published, but with the support structure and quality assurance of traditional publishing. This system has worked well for our authors. Writers like Chris Sumlin, Christopher Stollar and Joseph Downing have proven that it not only works, but the sky is the limit. We are looking for more great manuscripts. 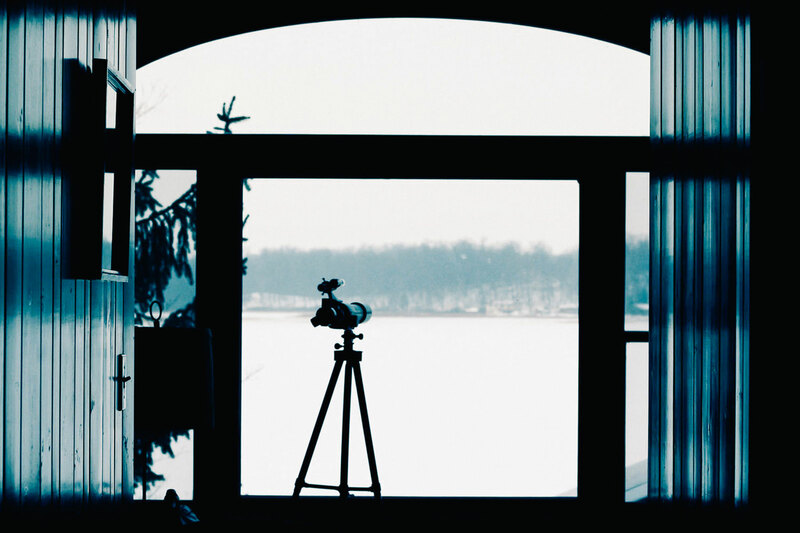 If you have a quality manuscript that isn’t getting the attention it deserves from agents and traditional publishers, let’s start a conversation. This is the future of publishing. Let’s create something beautiful together. Boyle & Dalton is currently accepting manuscripts for consideration. Boyle & Dalton is a publisher of exceptional fiction and non-fiction across most genres. We publish debut and emerging authors, as well as previously established mid-level authors. Previous publication is not required for submission. We are dedicated to producing books that deserve to be published. 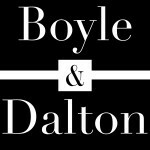 Each manuscript is carefully vetted to ensure accepted titles will uphold the reputation of the Boyle & Dalton imprint. If your manuscript is good, we’re interested in making it better. Each manuscript we publish undergoes the same rigorous editing, design and production process as any book published by a traditional publisher. Because Boyle & Dalton is a hybrid publisher, authors are required to invest in the production cost of their books. In return, we provide authors with access to professional resources and superior services, in addition to royalty rates of up to 80%. 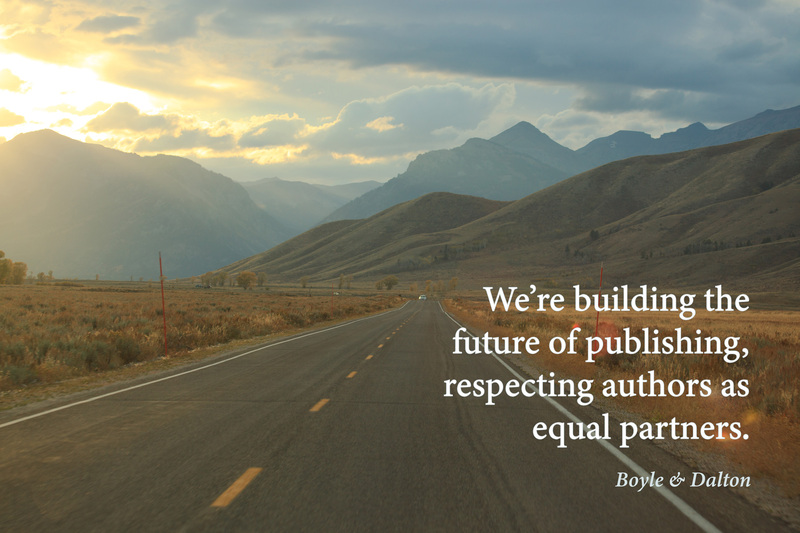 Unlike traditional publishers, Boyle & Dalton is not limited by market trends, author platform or brand appropriateness. Simply put, we’re looking for manuscripts that show promise–regardless of whether the book fits into a specific category. If your work has potential, we encourage you to submit a sample for review. To submit your work, please email your contact information and the first 1,000 words of your manuscript to submissions@boyleanddalton.com. Query letters are not required, but a brief premise is encouraged. You can also use the form on our submission page, accessible here. Boyle & Dalton is currently accepting previously unpublished manuscripts for consideration. Agent representation is not required. In addition to fiction and non-fiction manuscripts, we also accept novellas or novelettes. We do not have a minimum or maximum word count requirement. We do not currently accept hard copies of manuscripts. Please note, we do not publish erotica or children’s books. Please email info@boyleanddalton.com with questions. The publishing industry is changing. We think it’s time for publishers to change too. Hybrid publishing retains the quality controls and time-tested processes of traditional publishing, but provides the royalty rates and creative control that authors expect from self-publishing. We are seeking exceptional manuscripts of both fiction and non-fiction (submission info). Because authors share in the cost of producing and marketing their book, we can evaluate manuscripts based on quality alone. Small presses and traditional publishers alike have to consider lots of factors before accepting a manuscript, like cost, marketability, demographic access, brand appropriateness and a hundred other variables. We ask only one question, is this a book that deserves to be available to readers on all major markets? Because authors invest in their book alongside Boyle & Dalton, we think it’s only fair that they also reap the bulk of the book’s profits. Unlike a standard traditional contract, which offers 7% of net, we offer authors 80% of net. That’s correct, more than 10 times the traditional per-book payout. We have adapted the publishing model to the modern world, without sacrificing quality or market access. All manuscripts will be vetted for quality before they’re published with Boyle & Dalton. Authors can rest assured that if accepted, their book will share this imprint with other exceptional books. The publishing world is changing. There are lots of advantages to traditional and author-publishing. You can have the best of both worlds. Step into the future with us. Read more about Boyle & Dalton here.